This week has really made me realize once again just how much work is involved in International Adoption. When we started this back in 2014, before Little MPB actually existed, I was not working. I had quit my job and stepped away from my professional career, in an attempt to figure out our lives and focus on my mental health. Clearly things weren’t going well in the having a child department. But at that time things also weren’t going well in the professional life department either as I worked way too many hours for a not so nice boss. While Mr. MPB became the sole breadwinner for our family, this meant I was basically full-time dedicated to the adoption process (with the side activities of painting almost the full interior of our house, getting groceries, cooking meals, reading etc.). Truthfully, even at that time, with very little on my plate, the adoption application and process felt overwhelming. Now, looking back all I can do is laugh at how naïve I was. Heck, I look back at the process chart I made, and I laugh because it ended with Family, when really it should have gone on to outline all the additional paperwork I’d be doing. Today I work full time, but now I do it on my terms. I’m self employed, which is mostly great, because I happen to think I’m a pretty awesome boss and I have flexibility to manage my schedule. But, I still have commitments, deadlines and bills to pay, so I still have to work full-time. And, we have a toddler to raise, which obviously is our top priority. We also have a house to keep somewhat clean and functioning. And of course we have food to buy, meals to cook, etc. Heck, now I cannot even imagine having the spare time to update the chart to reflect all the after family stuff that should be added. 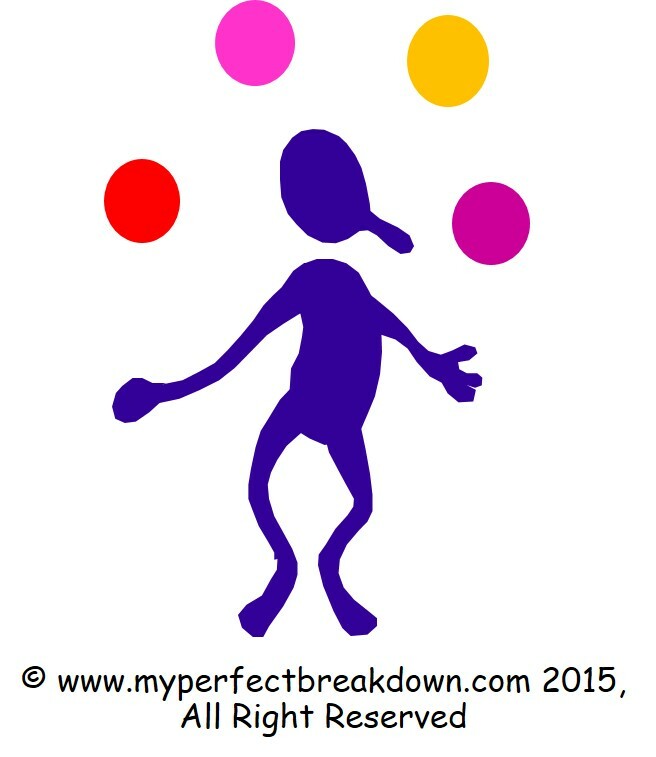 Basically, we are juggling what feels like 1000 things (as do all people, don’t get me wrong, that’s just life). But what I didn’t realize is that while doing all of these normal parenting things, nearly 2.5 years later, I* would still be juggling a ball entitled adoption paperwork while dealing with the copious amounts of bureaucracy related to adoption! I had no freaking idea that International Adoption meant that I’d be spending 2.5+ years of government paperwork. I had no idea that it would mean constant requests for additional information that at time we literally don’t have. Honestly, looking back, we were so naïve to just how complicated and how long and drawn out the international adoption process would be. It turns out, it’s not like you come home with a baby and the process is done. In fact, I’m pretty we have another year ahead of us before we will have his Canadian citizenship. Then we also have to apply for his Canadian Passport and Canadian Social Insurance Number, which I’m guessing will be a slightly different process then I’m used to given the citizenship paperwork that will be required. And then there is probably other things too, but I just don’t know about them yet (if you are Canadian or American and you can think of anything I’m missing anything, please let me know). So I’m guestimating another 1.5 years before we will actually be done with all the adoption related paperwork. So, we are looking at about 4 years worth of government bureaucracy and paperwork as a direct result of our decision to adopt internationally. 4 years! I had no idea! Yes, it’s absolutely worth it because we have Little MPB. And clearly we are going to keep going through all the motions to ensure Little MPB’s legal documents are in order both in the USA and in Canada. But my god, I’m sick of navigating all of these various systems which have no clear process to follow and no clear ending in sight. I’m just tired of it. Today, I just wish I didn’t have to spend part of my work hours battling bureaucracy. And even more, I wish that this didn’t mean that tonight I will be forced to spend part of my precious evening hours working instead of playing with Little MPB. *Mr. MPB does help with the paperwork when he can, and he re-reads and double/triple checks every single document before it’s submitted. But it really is just easiest for one of us to manage the paperwork. And truthfully, because I’ve done almost all of it at this point I understand it all a little bit better then he does. Obviously you are thrilled to have your son and wouldn’t trade him. . . but if you had known it would be such a long and drawn-out process, do you think you would not have chosen to adopt internationally? You ask such an interesting question. I think the best way to answer it is not to talk about our existing son, but to talk about the potential of adopting a second child knowing what we know now. The process was beyond overwhelming, the extent of the process is nothing short of crazy, the cost is prohibitive ($65K USD or $80K CAD) and the horribleness that we endured at the hands of our USA agency was absolutely insane/cruel. So, the answer is pretty simple, knowing what we know now, we are not prepared to do it again. Just letting you know this is quite an honest insight into international adoption from US. I started looking at it and the only reason gave up the idea was because we want an ethnically-similar child. In US there’s no guarantee of it. Not to mention the mind-boggling $60K CAD. Thanks for that!